We’re back today with a handy guide to what the crafty people on Pinterest are doing with florals this holiday season! We’ve found some great new trends in holiday wreaths, centerpieces and flower arrangements that incorporate the best in-season styles. These have been around for a while, but there are so many neat variations to this style! Mix soft florals with the rougher textures of evergreens and pine cones. 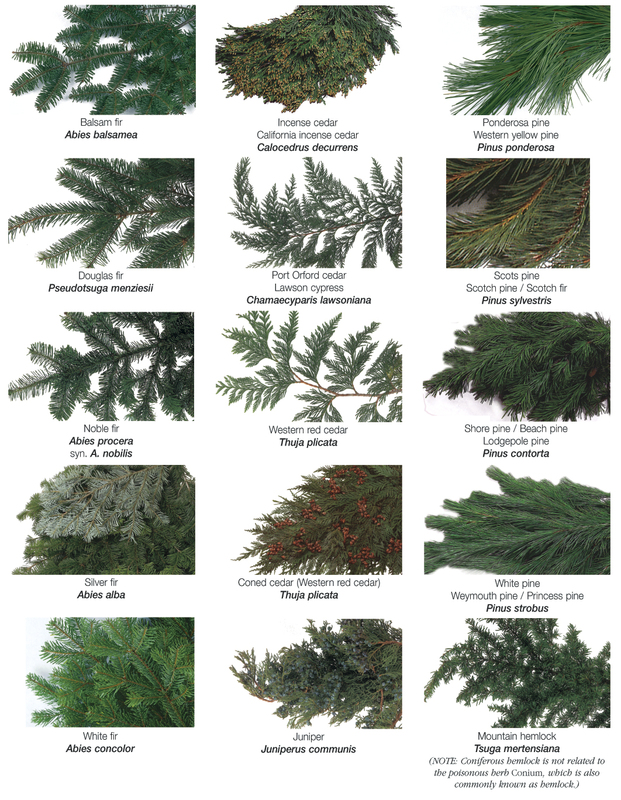 And there are so many varieties of evergreens! Scoop out a small pie pumpkin and fill it with bright mums or carnations! Orange looks good with anything! Or if you prefer cooler tones, use a white pumpkin with purple and cream-colored flowers. Winter centerpieces are all about birch bark. It’s got nice white tones and coordinates well with pine cone and evergreen arrangements and also contrasts nicely with softer winter florals like roses, amaryllis, carnations, poinsettias and orchids. How do you decorate for the holidays – little white lights, pine cones, pumpkins, poinsettias?